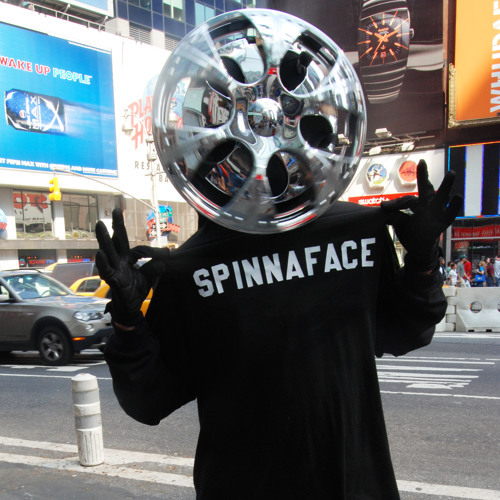 I got a Spinna 4 a Face and my Face is a Spinna! ~=~=~=~=~=~=~=~=~=~=~=~=~=~ Remix artists hit or producers me up for acapellas and stems. All music on this page is made by Spinnaface and is licensed under a Creative Commons Attribution-Noncommercial-Share Alike 3.0 United States License.